1 image. 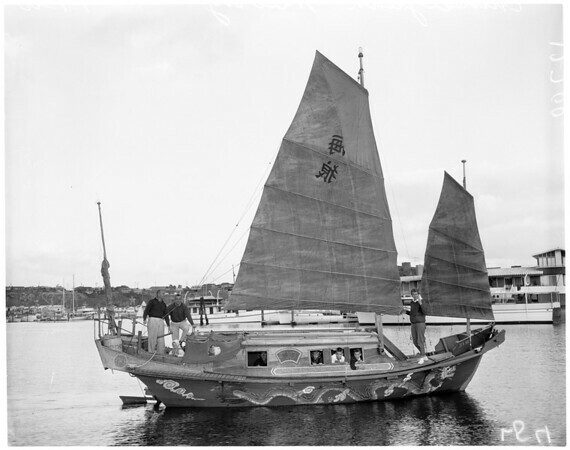 Chinese junk, January 9 1960. Chinese Junk "Hai Long".